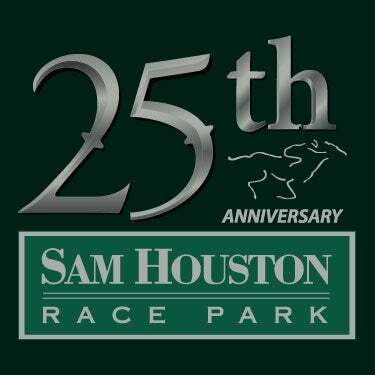 HOUSTON, TX - Sam Houston Race Park is in final preparations for its 2018 live racing season. Friday January 19 is opening night of the Thoroughbred meet which continues through March 17. A blustery winter storm, which forced school closings on Tuesday, will be gone by Thursday, with a promising weather forecast for this weekend. Post time is 7:00 pm on Friday and 6:00 pm (Central) on Saturday. The family-friendly Camel and Ostrich Races will take place both evenings at the northwest Houston racetrack. The draw for opening night took place this morning and nine races will be run, including one on the highly regarded Connally Turf Course. 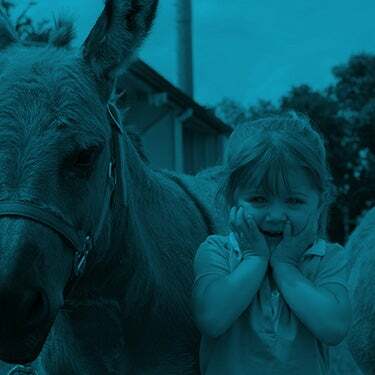 The racing office, under the direction of racing secretary Matt Crawford, reports that over 1,000 horses are currently stabled on the backside. 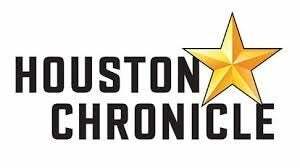 "We had a good entry day and have welcomed a group of very loyal supporters of Texas racing as well as several new conditioners" said Crawford. "Horsemen have been pleased with the track surface during training hours and are eager to begin the 2018 live racing season." While there are no stakes races set for opening weekend, the second week of the live racing season will have an excellent schedule. On Saturday, January 27, 2018 Sam Houston Race Park will salute Texas-breds with Texas Champions Day. Two turf features the $50,000 Richard King and the $50,000 San Jacinto will be contested along with the $50,000 Spirit of Texas and $50,000 Yellow Rose at six furlongs. Nominations will close on Friday, January 19. 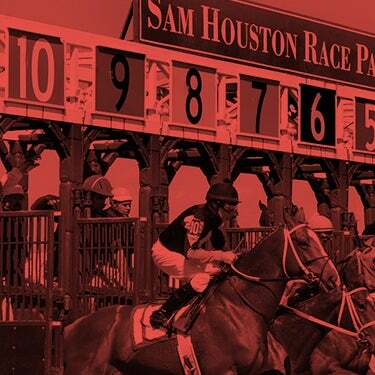 The Houston Racing Festival will return for its sixth running on Sunday, January 28 with a 12:00 pm (Central) post time. The traditional Saturday night racing schedule was adjusted last year as several of the riders expected to compete will be in Florida on Saturday, January 27 for the Pegasus World Cup Invitational at Gulfstream Park. The Grade 3, $400,000 Houston Ladies Classic is the marquee event on the richest day in Texas Thoroughbred racing. Turf specialists will compete in the Grade 3, $200,000 John B. Connally Turf Cup and the $75,000 Frontier Utilities Turf Sprint. The card will also include the $50,000 Bara Lass, $50,000 Groovy Stakes and the $50,000 Houston Distaff. Nominations will close on Saturday, January 20. It would be hard to find a more prominent name in Houston than James McIngvale. Known for decades as “Mattress Mack”, the owner of Gallery Furniture has been one of the city’s biggest philanthropists, and his stock soared even higher when Hurricane Harvey hit Houston on August 29. Despite his own home taking on three feet of water, McIngvale and his employees worked tirelessly to help flood victims. Delivery trucks were dispatched to rescue residents who had to evacuate their homes. McIngvale opened the doors of Gallery Furniture offering food and shelter to displaced Houstonians. In addition to his ongoing charitable endeavors to help the people of Houston, McIngvale has supported horseracing and equine causes. When the horrific fire broke out at San Luis Rey Downs in Southern California last month, he knew that people, in addition to horses, had been deeply affected by the tragedy. McIngvale arranged for over 100 mattresses to be sent for the grooms who lost everything when the facility burned. During the Sam Houston Race Park Thoroughbred season, racing fans will be able to see the red, white and blue colors of McIngvale’s racing stable as he will have a string of eight this meet. Laura Wohlers trains the McIngvale Thoroughbreds and she is pumped up about introducing fans to the racetrack experience. Experiential, a colt by Super Saver, will make his second career start in a six-furlong maiden race with jockey Ronald Richard in the irons. McIngvale has made national racing news with several runners, but reached a new level of success with Runhappy, the 2015 Breeders’ Cup Sprint champion, who retired with earnings of $1.4 million. The son of Super Saver is now a daddy with his first foal born Sunday. The filly was born at Ashview Farm in Versailles Kentucky. Steve Asmussen, who won his ninth training title here last March, will return as well as a solid core of horsemen including Karl Broberg, Danny Pish, Kari Craddock, Mindy Willis, Bret Calhoun, Robert Young and Jerenesto Torrez. New additions include Wohlers, Boyd Caster, Efren Loza, Jose Camejo and Hugo Rodriguez. The very competitive jockey colony includes Iram Diego, who has been leading rider here for the past two years; Lindey Wade, Ted Gondron, Sasha Risenhoover and Ernesto Valdez-Jimenez. They will be joined by several returning veterans, notably Quincy Hamilton, who topped the standings at Sam Houston Race Park in 2005 and 2006. New faces this year include Jermaine Bridgmohan, whose brother Shaun is a nationally regarded jockey as well as Lane Luzzi, the son of veteran New York-based rider, Mike Luzzi. Opening weekend will feature the Sam Houston Race Park debut of track announcer Jim Byers. The resident of Edmond, Oklahoma called races at Hollywood Park and Remington Park and has been the announcer at Lone Star Park at Grand Prairie since 2016. In addition, Byers has extensive play-by-play experience in hockey and baseball. Byers will call races for the first three weeks of the Sam Houston Race Park Thoroughbred racing season. Tom Harris, who has been the voice of Sam Houston Race Park since November, 2009, will return on February 9. He began his career 1981 as a greyhound announcer and called his first horse race in 1987 at La Mesa Park in Raton, New Mexico. Harris also called races at Retama Park for several years before returning to his home and becoming the announcer at Portland Meadows. He was recently tabbed as the voice of Emerald Downs in Auburn, Washington. Sam Houston Race Park will present two editions of Camel and Ostrich Races, the wildly popular special event that continues to attract large crowds. The entertaining Camel and Ostrich races will take place on Friday, January 19 and Saturday, January 20 and return on Friday, March 2 and Saturday, March 3. 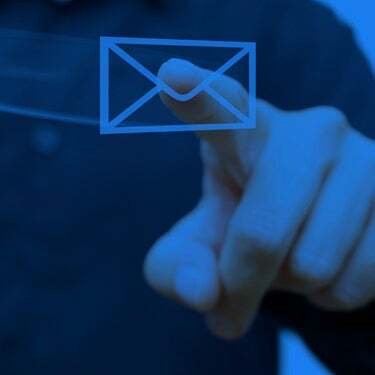 To see a complete list of promotions, click here.